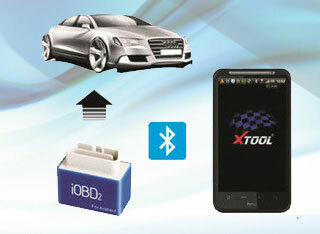 Launch X431 iDiag for Android achieves X431 series full car model and full system vehicle trouble diagnosis, which include reading DTCs, clearing DTCs, reading vehicle data stream, actuation test and special functions. 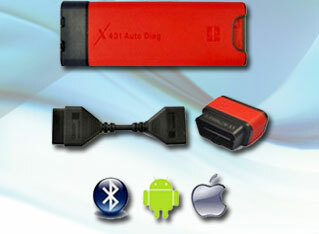 X431 IDiag based on internet and mobile terminals.It is a new vehile trouble diagnose device developed by Launch with over 20 years R & D experience in vehicle diagnosis. 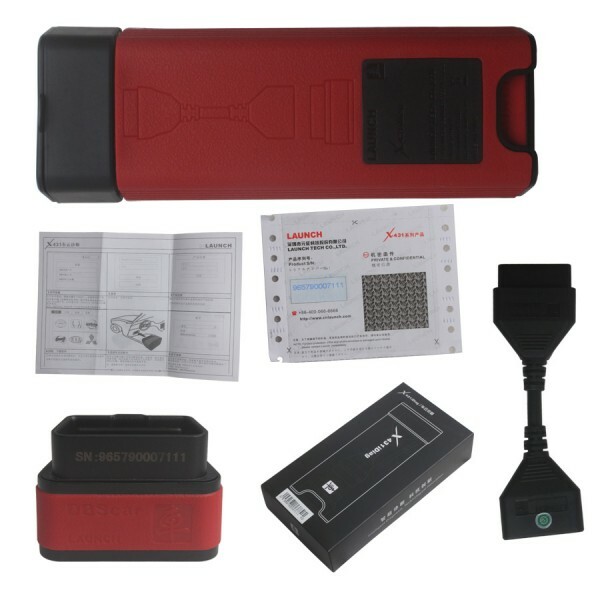 Though the bluetooth communication between vehicle diagnostic connector and variant mobile intelligent terminals, it achieves X431 series full car model and full system vehicle trouble diagnosis, which include reading DTCs, clearing DTCs, reading vehicle data stream, actuation test and special functions. Meanwhile,taking the advantage of mobile internet, it integrates more application and service, such as creating maintenance data base and case library, providing instant maintenance information, establishing public and private maintenance social circle etc. As a result, it builds a broad vehicle diagnostic community, which helps you to share vehicle maintenance knowledge online, exchange vehicle maintenance experience online and provide vehicle maintenance related service support online. This will be another revoltion raised by Launch in the vehicle diagnosis industry.